Finally some gameplay footage of the Xbox One version of The Witcher 3: Wild Hunt has been made available, from the Middle East version, which is already into the hands of some fans. 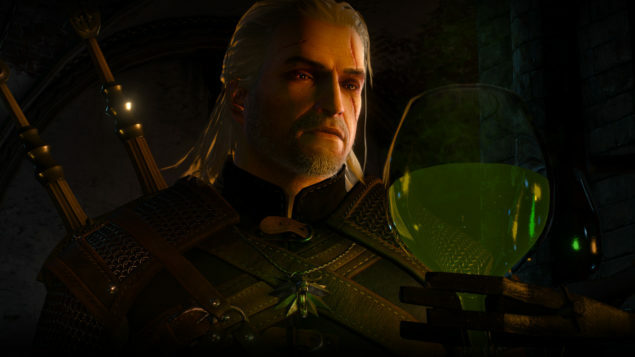 The Witcher looks exceptionally good on the Xbox One, and almost on par with the PlayStation 4 version. Xbox One owners can certainly rest easy, as the Witcher 3 looks just as beautiful as the other versions, and will surely provide the same great experience on all three platforms.